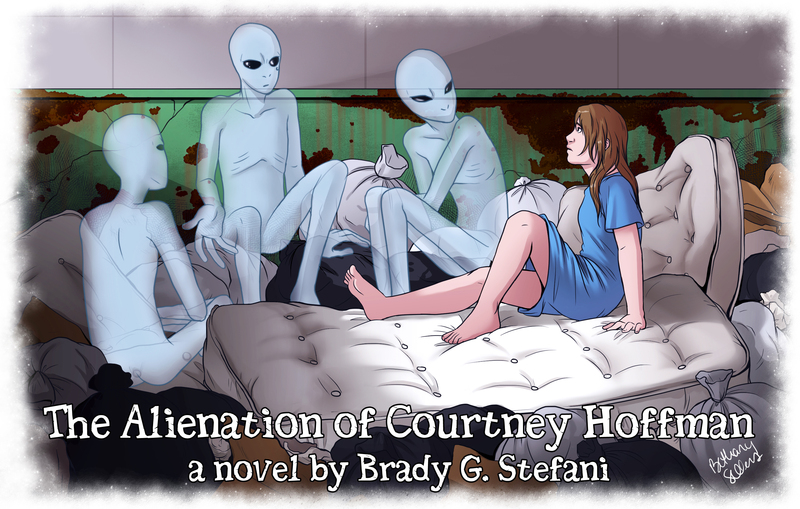 Because everyone knows Aliens aren’t real… Except Courtney. THE LAST THING COURTNEY needs is to go crazy like her conspiracy-obsessed grandfather did before he disappeared. She just wants to be a normal fifteen years old like her friends. 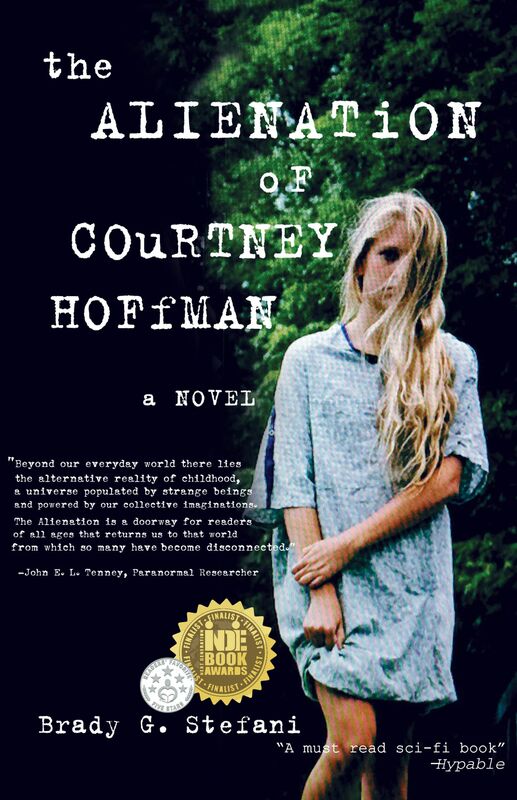 BUT there’s something frighteningly different about Courtney—and it’s not just the mysterious tattoo her now-dead grandfather marked her with when she was a child. “Mental illness is a slippery slope,” her mother warns her. And Courtney knows this. She can feel its darkness creeping in and her sanity slipping away! But what about the tattoo? And the alien scouts who visit Courtney in her bedroom at night claiming to have shared an alliance with her grandfather? And her new formerly-imaginary friend, Agatha, with her death metal flare and her apocalyptic visions? These things have to be real. They have to be connected. Courtney has a mission: untangle her past, discover the truth, and stop the apocalypse before it’s too late for everyone. Either that or her mom’s right, and she does need to be locked away in a mental hospital. 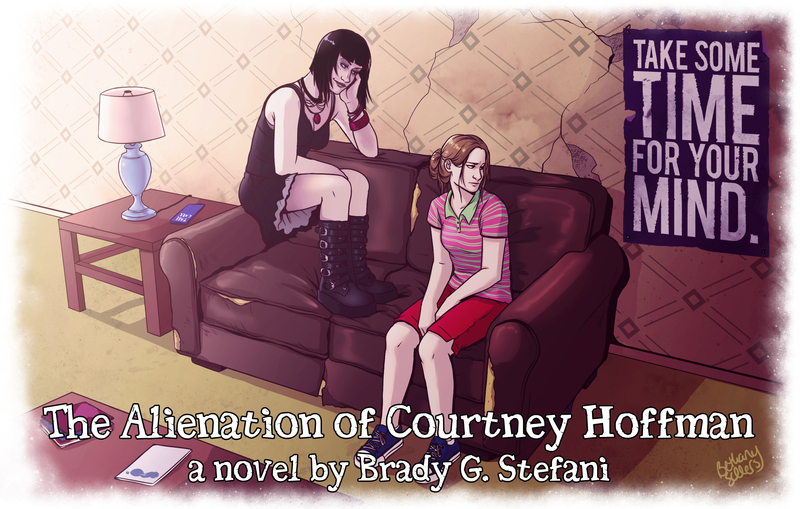 Watch the Alienation Book Trailer!